Here is the latest Tibet travel news about transports. From 2017/1/1, the police will not arrange policeman following some vehicle types. These vehicle types include Plateau New Type Passenger Car with 29 seats, Airlines shuttle bus within 100km and short distance passenger transport vehicle. Keep reading more from the Tibet travel blog updated by local tourism insider now. 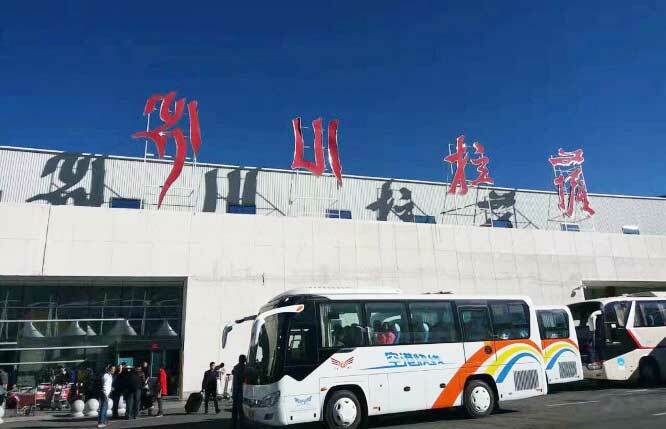 According to Public Security Department’s decision on 2016/12/23, there are news changes about Tibet transportation regulations.